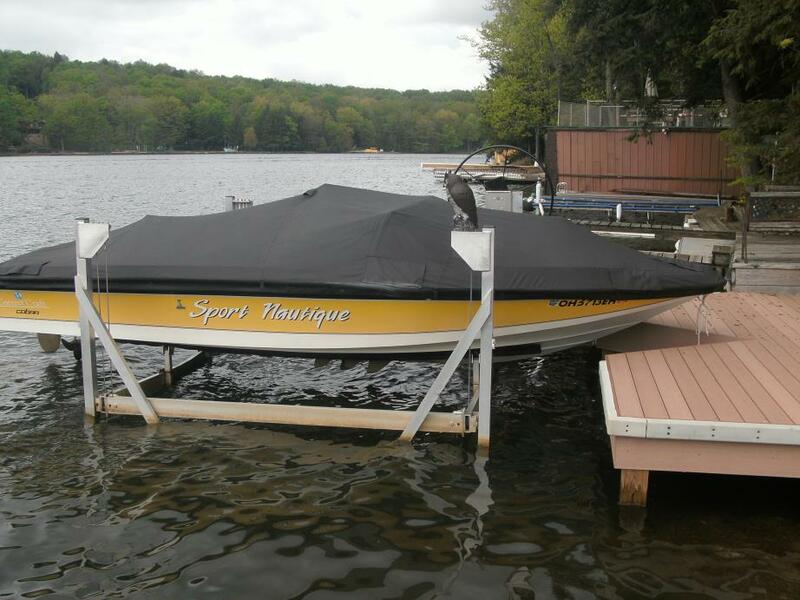 The seller reports that this boat is in great shape for it's age and is not aware of anything that would need to be repaired or replaced at this time. 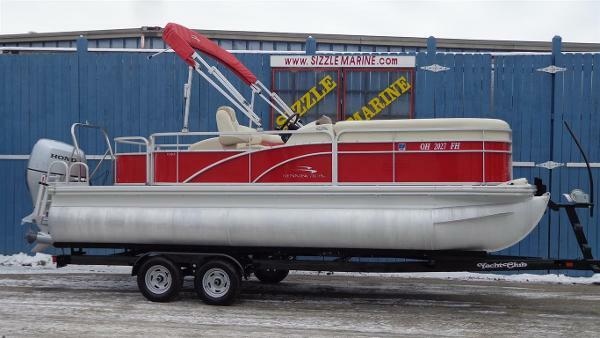 This boat is currently winterized. The upholstery appears to be in good shape. 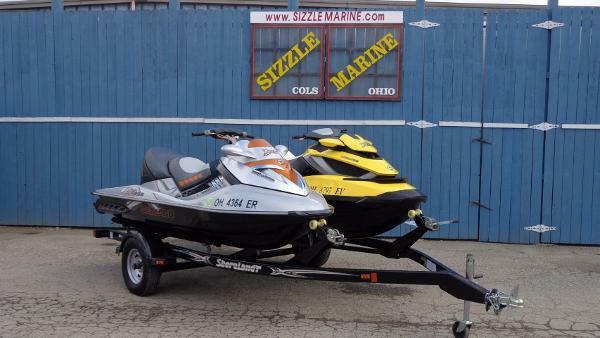 Stock #161281 Ready for fun in the sun! 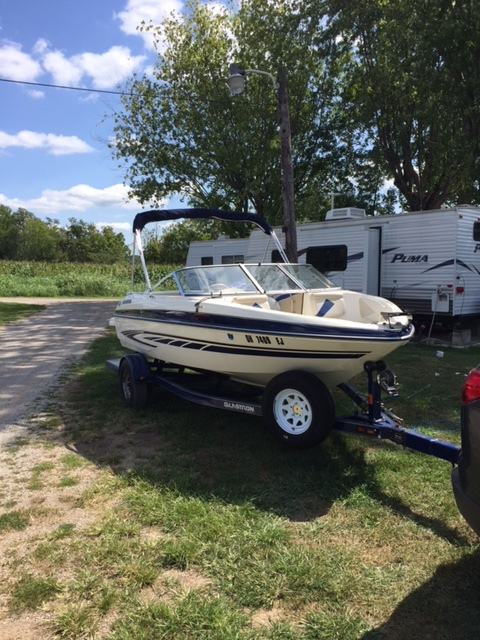 If you are in the market for an express cruiser, look no further than this 2003 Rinker 270 Fiesta Vee, priced right at $36,700 (offers encouraged). 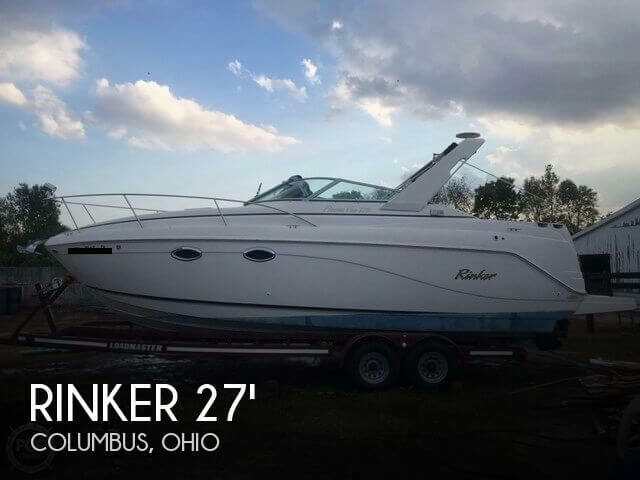 This boat is located in Columbus, Ohio and is in great condition. 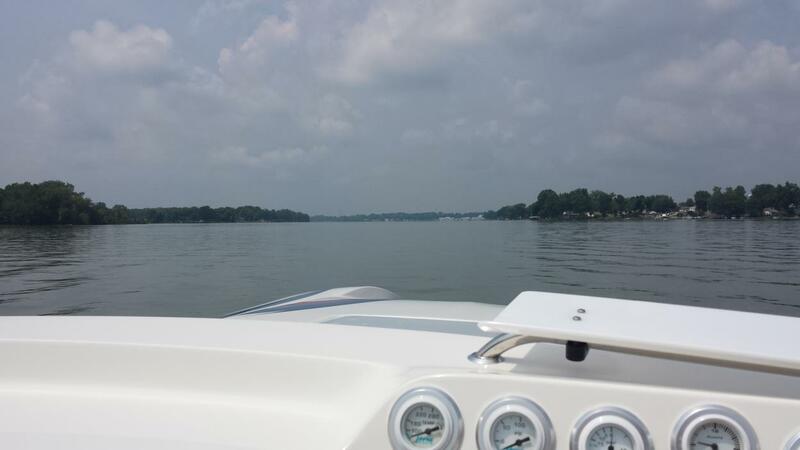 She is also equipped with a Mercruiser engine that has 500 hours. Reason for selling is not using as much as they'd like to. 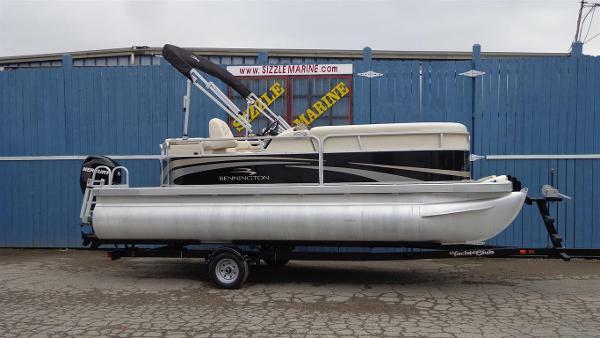 2011 Malibu Wakesetter Lsv 247 2011 Malibu WakeSetter 247 LSV. 250 hours. All servicing done at Malibu Dealer. Always stored inside (in and out of season). Excellent shape. Almost all the bells and whistles. Rockford Fosgate system, Sirius XM, 4 Ballast (extra front), LED Lights - tower, in water, and interior. Indmar 6.2, Power Wedge, Bimini top, and MLS. Holds 17 people and throws a huge surf wake. 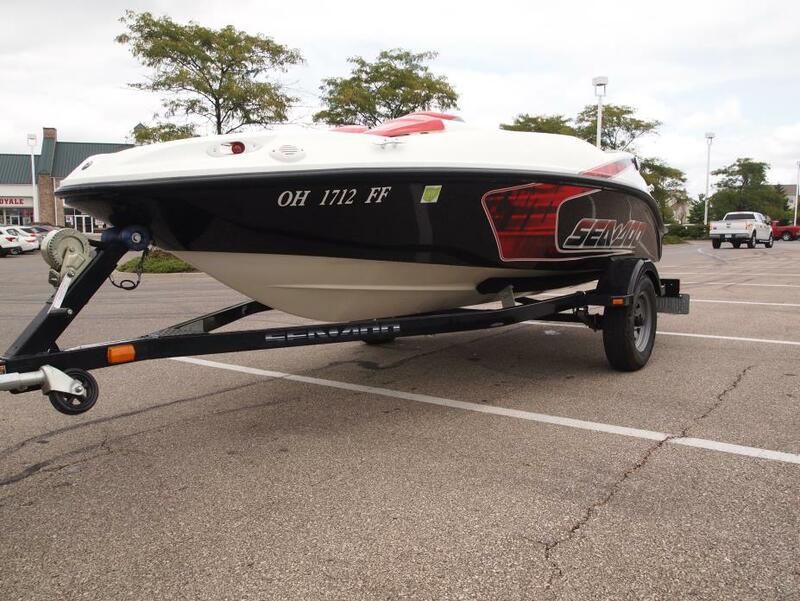 2011 Malibu Wakesetter 247 250 hours. All servicing done at Malibu Dealer. Always stored inside (in and out of season). Excellent shape. Almost all the bells and whistles. Rockford Fosgate system, Sirius XM, 4 Ballast (extra front), LED Lights - tower, in water, and interior. Indmar 6.2, Power Wedge, Bimini top, and MLS. 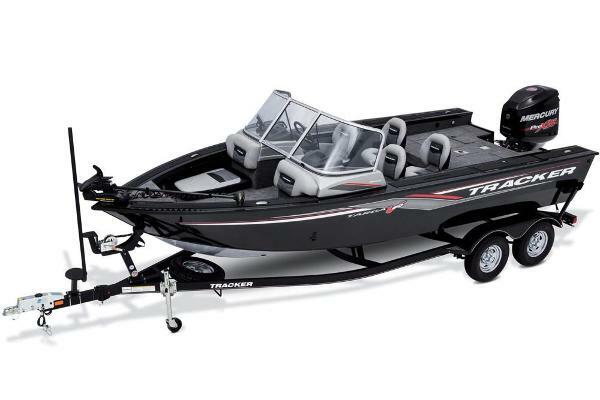 Holds 17 people and throws a huge surf wake. 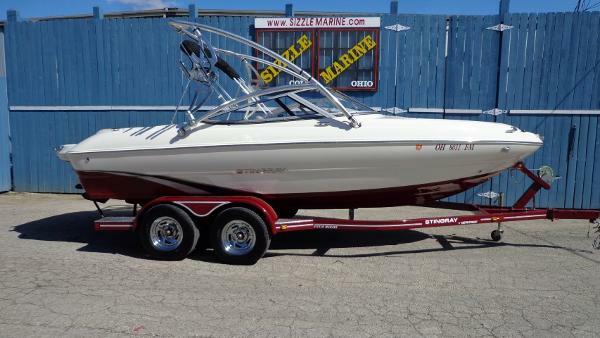 2000 HTM2 SR-24 Great handling boat, high performance, turns alot of heads, turn key, custom colors and graphic package, very well maintained. 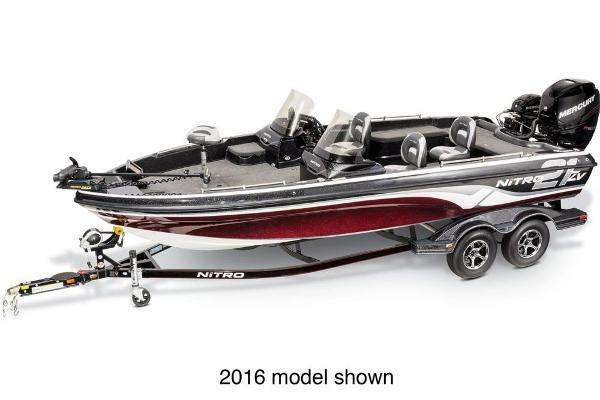 Powered by Mercruiser HP 500 EFI, low hours approx 650 hours. 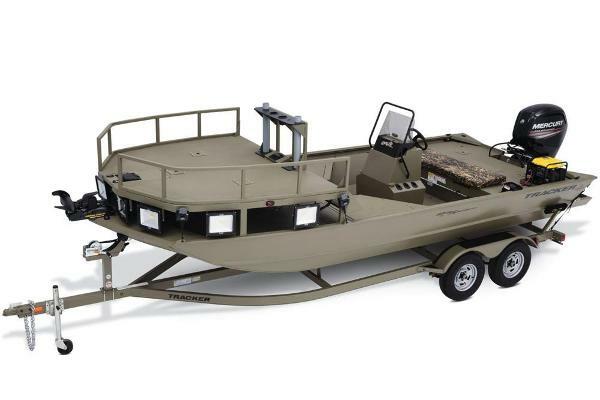 Comes with hydralic steering, drive shower, dual battery w/switch.Three covers - bimini, cockpit and mooring. full line of gauges, snap in carpit, wind deflectors. also has a large cuddy for overnight stays. 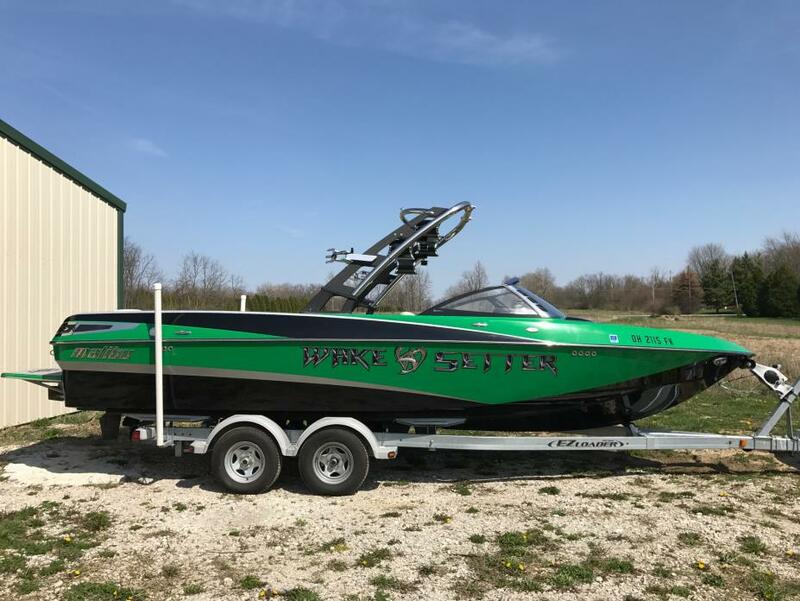 1990 Correct Craft Sport Nautique 1990 Correct Craft Sport Nautique Asking $7000.00 525 hours on engine (2000 hours = engine life=low miles-hours) 351 Ford V8, Holley Carb replaced 2 years ago, Starter with pushbutton start done about 3 years ago. Tumacs custom cover from Pittsburgh, Pa. made 2008. Trailer tires replaced and still very good condition 2009 and spare. Sony AM/FM-CD 4 speaker stereo w/ remote, Hummingbird fish finder. 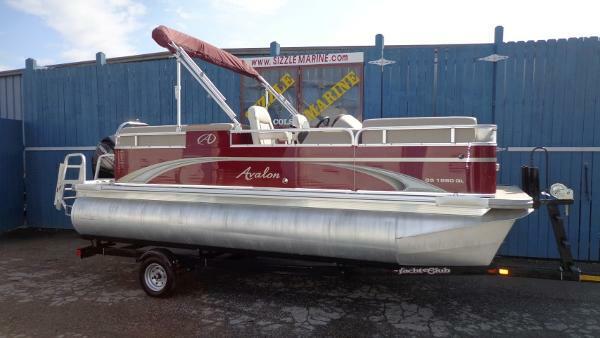 Very Nice boat for its age and asking price.